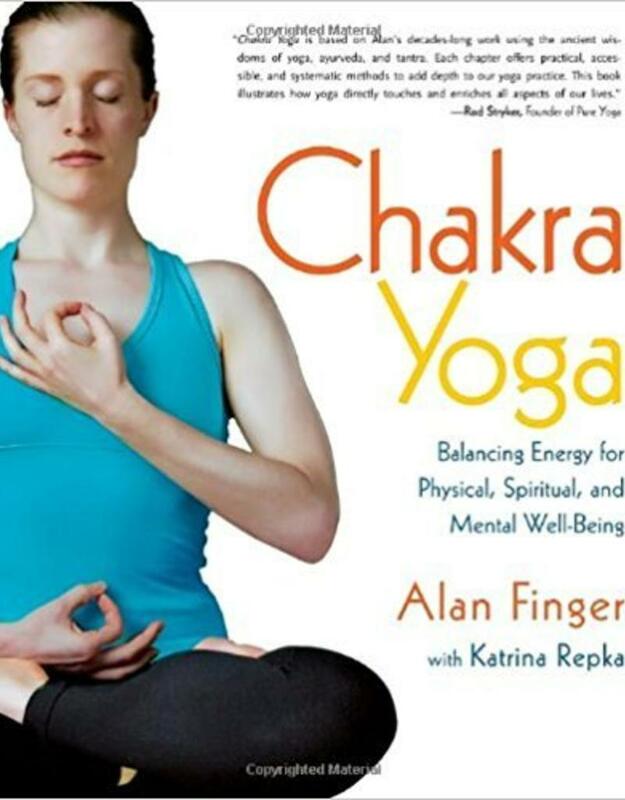 According to the yogic tradition of India, the seven chakras, or energy centers, concentrate and distribute refined life-force energy throughout the body. 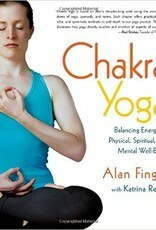 Yoga master Alan Finger, well-known for his many Yoga Zone teaching videos, presents detailed yoga practices and meditation instructions for understanding the chakras and bringing them into balance. This book is for serious students who wish to cultivate subtle energies using ancient tantric methods. Illustrated with photos and anatomical drawings, with audio recordings of guided meditations to supplement your practice available for free online.